The boat masts jangled louder and louder. Above their heads, black clouds gathered. 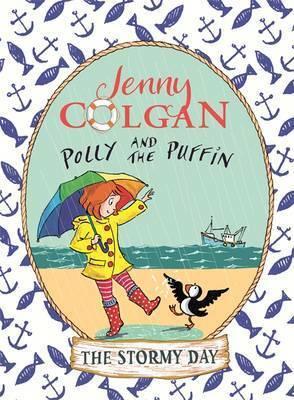 Polly shivered, and then the rain started to fall: plop, plop, plop.Polly is waiting for something important to happen. But waiting is hard. It's even harder when it's raining and you can't go outside...Can Polly find enough to do to keep busy ALL day? 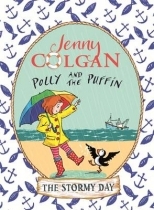 And what will happen when her puffin friend, Neil, decides to fly off into the storm?Perfect for bedtime stories and early readers. From the author of The Little Beach Street Bakery.Contains recipes, activities and rhymes in addition to the story.